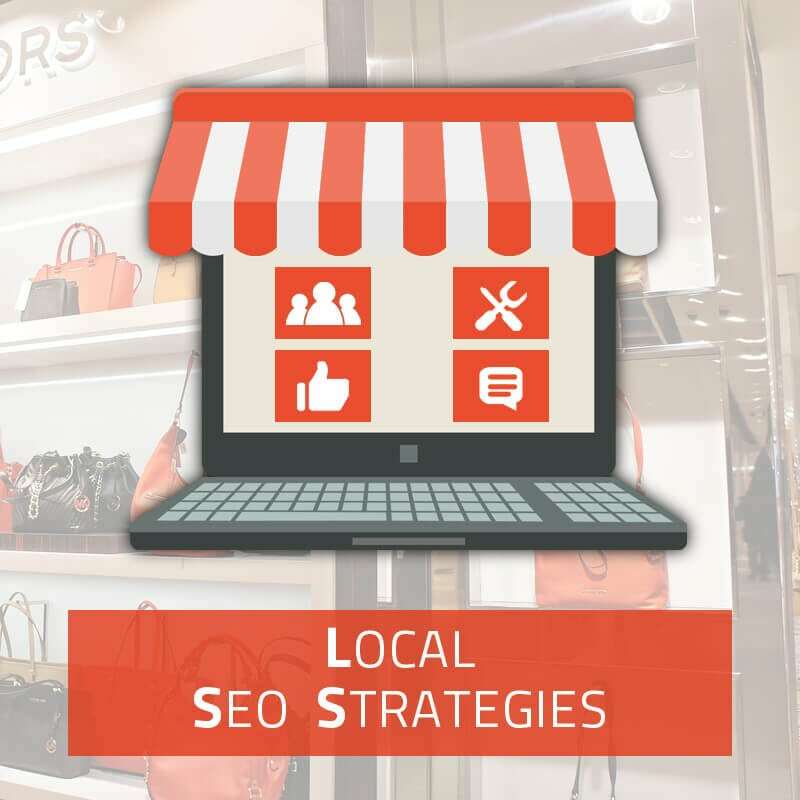 Local SEO is a specialized form of SEO or Search Engine Optimization. It focuses on not only getting ranked in the top spots of the search engines, but also for your specific locale. This is of great importance for obvious reasons. If people in your area don’t know you exist, how are you going to get them to purchase your goods or services? This is where using special procedures can help you get your local SEO game on. First of all, make sure your website is clean, efficient, with all your pertinent data clearly and correctly laid out. Errors in the spelling can cost you. You want all your photos and videos and links and descriptions clearly showing the location of your business and the areas you serve. This will mean when people are looking for a service or business like yours in their area, they’ll see your website pop up in the search engine or directory lists. If done right, you’ll grab the top spots. This doesn’t happen overnight, but it takes planning and to be steadfast. You have to first have your site professional, then the next step is to make it mobile friendly. Do not underestimate the power of the mobile market. It is huge and is growing at speeds that even the experts are astonished at. You want people who are using those mobile devices to find your business on the web, then purchase from you. This means your site has to show up looking good and engaging on smartphones, tablets, and even game consoles. Now you’re ready for some exploration and hooking up with the venues that others are exploiting. You have to have your NAP correct, Name, Address, Phone number. You can hit some local directories and input that data. These directories sometimes have social media links such as Facebook pages and Twitter accounts. When something new pops up, or a service is given a thumbs up from satisfied customers, that information may go out on the web and you’re getting big exposure for little or no effort on your part. Social media is a big bonus too. Don’t let yourself be fooled that Facebook, Twitter, and the rest aren’t helpful. Establish one or more accounts regarding your business, engage the public, post on your pages and comment on other pages and draw in that audience which will lead to traffic, conversions, and retention. These sites are already mobile friendly so yo won’t need to break a sweat there. You’ll need a Schema. This is a bit of html code that you can use on your site. You can go to sites like Schema.org and get hooked up there. No cost, and you can be listed in directories this way. It’s an essential procedure so don’t miss out. You have local citation directories and sites too. One can find a list of them here and there. Make sure you get included and don’t forget to make sure your information is up to date and complete. Review sites are very important. Your clientele will be scouting for reviews. When they see a decent list of satisfied customers, that’s like money in the banks. It’s about your good name, brand name, being engaged with on the web and others being able to see it. When potential customers see your services and goods are high quality, that you have customer service that is superb, that you offer a discount or onus, that’s effort you don’t have to expend, the customers do it for you. Remember, local SEO is about getting your business and its location noticed, not the other way around. Your city, township, county, region, should all be included. Zip codes too. This will allow the search engines that are employing new and updated algorithms to find your site down to the last digit on your address. Every little bit helps here and that’s what you’re looking for. So your local SEO game is based on quality, efficiency, some entertaining adventurism, and good common sense. Let the web work for you, not the other way around.